After receiving many requests regarding the value of sales from different regions, we compiled a breakdown of our Online Auction sales per region for 2014. Not surprisingly, Bordeaux occupies a prominent position on this list, although its share has slightly declined compared to the relative growth of other regions. This can be ascribed to the amount of wines available (even top producers have large productions), the proper storage of older vintages (wines can span several decades without seeing sharp price declines) and simply the prestige of these wines, which convinces sellers of a good price and buyers of a great investment. 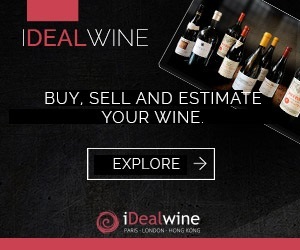 Accordingly, the wines that occupy the top spots are (in order) Petrus, Mouton Rothschild, Haut Brion, Lafite Rothschild and Yquem, available in large quantities at iDealwine. Margaux and Latour are in sixth place, with Cheval Blanc, Lynch Bages and La Mission Haut Brion making up the top 10. Burgundy, with its lower production levels, comprises an impressive 26%. Indeed, these wines are (very) expensive, prestigious, will age well and are popular on the export market. 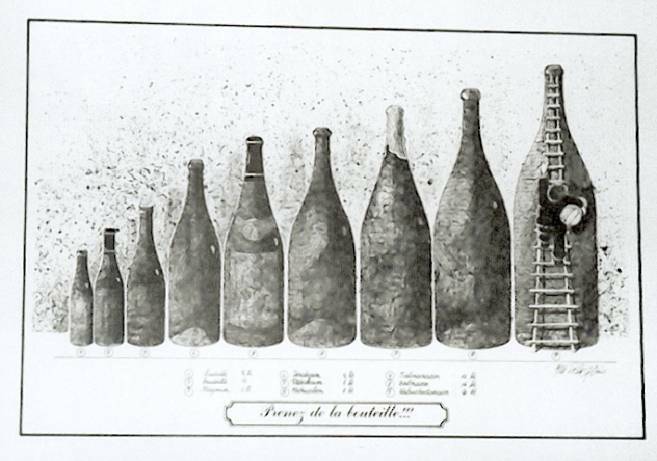 Miles ahead of the rest is Romanée Conti, followed by Armand Rousseau and Leflaive. Next up is Roumier, Coche-Dury, Drouhin, Raveneau, Bouchard, Comtes Lafon and Jacques-Frédéric Mugnier. Naturally, this list includes the most prestigious vineyards, despite the fact that these are often available in limited volumes. These wines appeal to buyers who do not hesitate to pay more for the chance to enjoy a special bottle. 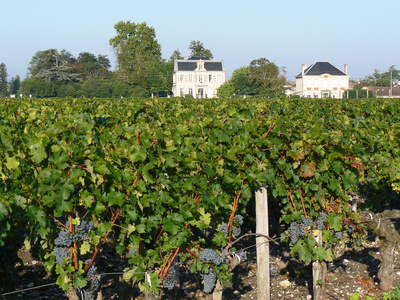 Together, Bordeaux and Burgundy represent 81% of our Online Auction sales in terms of value! 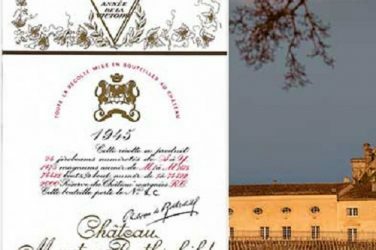 The increase in WineDex indices has continued for several years (nearly 10% in 2014), confirming that these wines are sought-after by investors. These two regions are both safe bets and we don’t expect them to falter in years to come, especially in top vintages. Their share of the auction market should remain stable, despite growth from other regions. In Rhône, Guigal came out tops, followed closely by the prestigious Château Rayas. Michel Chapoutier took the final place on the podium from this increasingly recognised region. Thereafter follows Jean-Louis Chave, Château de Beaucastel, Paul Jaboulet Aȋné, Clos des Papes and Château de Fonsalette (the same owner as Château Rayas). Rhône has been attracting more and more bidders and is expected to develop even more in coming years. In Champagne, Dom Pérignon remains the top performer, miles ahead of Jacquesson and Krug. 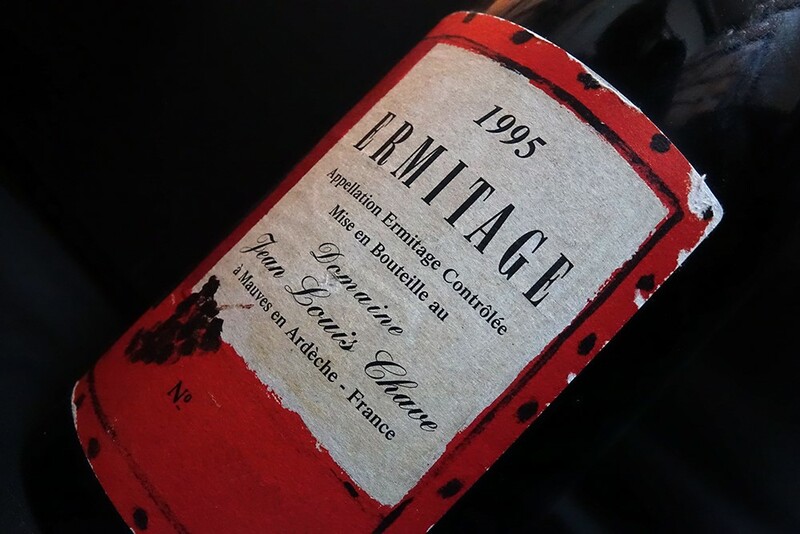 Consequently, it is common to find several bottles, including older vintages, at iDealwine Online Auctions. The Champagne houses of Salon, Selosse, Bollinger, Roederer, Perrier Jouët, Ruinart and Veuve-Clicquot make up the top 10. 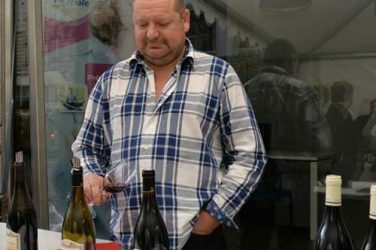 In terms of other French regions, Languedoc-Roussillon stood out, with Domaine de la Grange des Pères at the top, followed by the Loire, with Clos Rougeard of Frères Foucault and Domaine Dagueneau. Trimbach is always present (especially the magical Clos Saint-Hune) and ranked fourth, ahead of Zind-Humbrecht, Clos Naudin, Huet and Trévallon. Finally, looking abroad, the most important wine sale in terms of value for 2014 was the Napa Valley’s Screaming Eagle, ahead of Italy’s Barolo Schiavenza and Marchesi di Barolo. We hope this list will satisfy your curiosity! Also have a look at our most expensive bottles for 2014. Methuselahs, nebuchadnezzars … what’s in a (bottle) name?